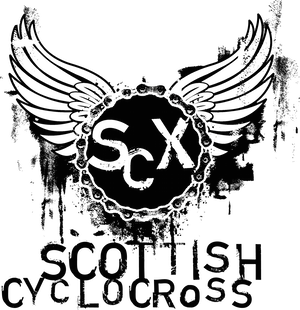 Provisional results from Saturday's Cross at the Castle can be found here. Note that Veteran Male results are currently being investigated. League tables based on the provisional results can be found here. The league standings are based on your best six results over the eight races in the series. If you ride fewer than six races then they will all count - there is no minimum number of rounds and no mandatory rounds. Current league tables are based on *total* points scored, i.e. no rounds dropped yet. A column has been included which shows how many rounds you've scored points in. Points used in the calculations are show on a separate page at the end of the tables.